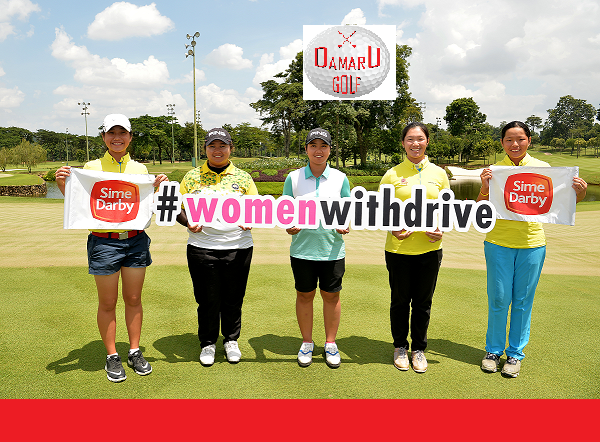 Aretha Pan tops leader board while Nur Durriyah and Ashley Lau finish in second and third. Winnie Ng and Natasha Oon qualify as top two Junior Amateurs. 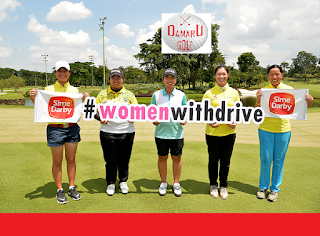 KUALA LUMPUR, 27 September 2016 – It turned out to be an all-Malaysian affair as the dust settled on the greens of TPC Kuala Lumpur after the second and final day of the Sime Darby LPGA Malaysia National Qualifying Tournament. Aretha Pan won the tournament in impressive style with a second round score of 4-over par 75 to add to her first round score of 2-under 69. Local golfers Nur Durriyah and Ashley Lau finished in second and third place respectively, and were awarded the two local qualifying places. 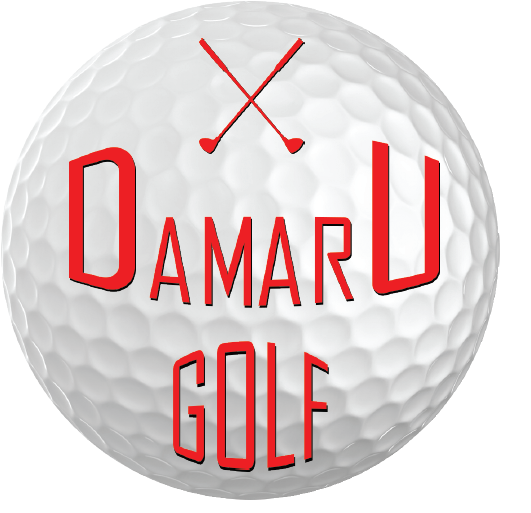 Durriyah carded a 2-over par 73 today and scored a total of 147, while Lau shot a 4-over par 75 to finish with a total score of 150.